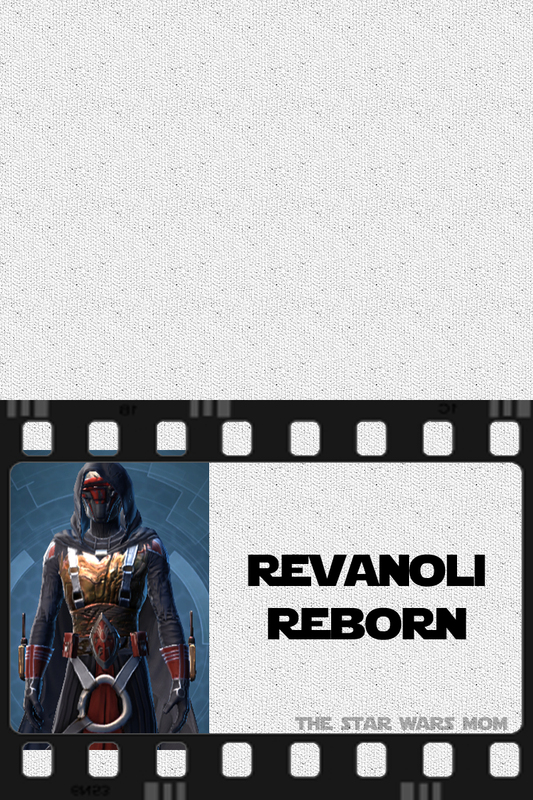 Recently we posted a party food label for Darth Revanoli AKA Ravioli. 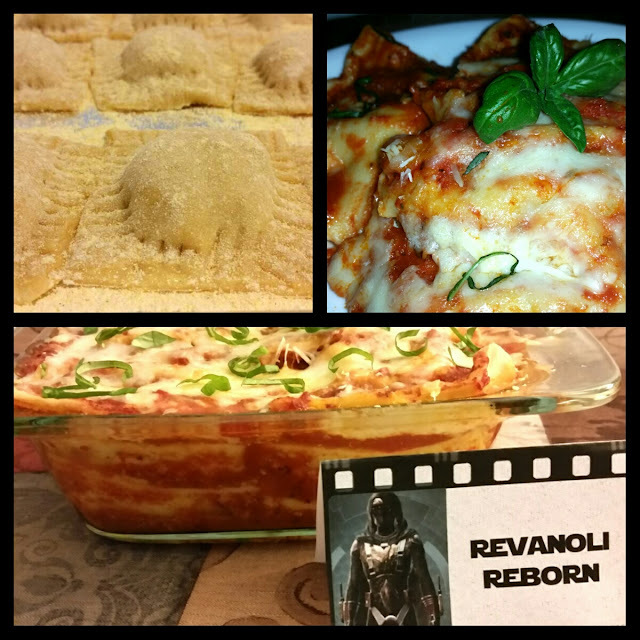 This week's SWTOR (Star Wars The Old Republic) themed food is Revanoli Reborn - Ravioli Lasagna. I must confess, I think I liked this slightly better than lasagna. 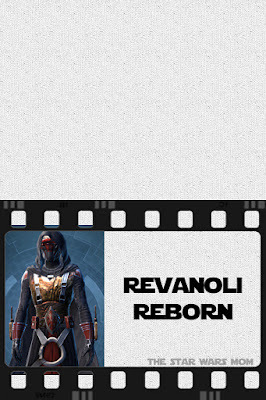 More work the way I made it, but not if you buy premade ravioli. In that case, it would be easier to make than lasagna. Be sure to find the free printable party food label below. So how is this recipe made? Cook up your ravioli, grab your sauce, meat, grate some mozzarella, and Parmesan and start laying sauce, meat, ravioli, cheeses, repeat at least 3 layers deep. Bake at 350 for about 45 minutes or until thoroughly heated all the way through. After it finishes baking, cut up some basil for the top. My ravioli was homemade and was filled with ricotta, romano, parmesan, parsley, basil, garlic, italian sausage, and ground beef.